What’s the difference between a truck accident and a car accident? The answer may surprise you! 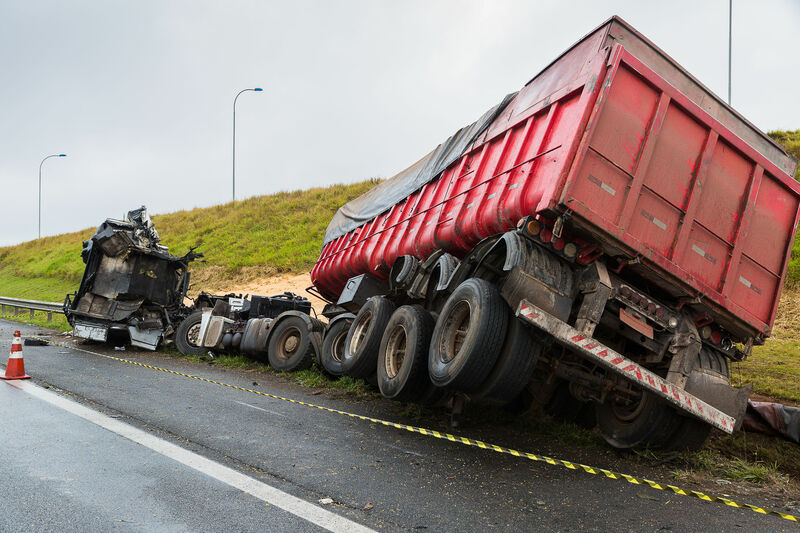 Due to the sheer difference in size between a truck and a standard car, the severity of the damage and injuries resulting from a truck accident can be much more devastating than a collision with a car involved. Thurlow & Associates can help you get your life back together following a truck accident, thanks to our expert legal team and years of experience. If you have been involved in an accident with a pickup truck, SUV or 18 wheeler truck, the team at Thurlow & Associates wants to help you! Our team of dedicated attorneys are prepared to fight for your rights following a truck accident and are committed to helping you get the settlement you deserve from your collision. We want to help you rebuild your life after being involved in a truck accident, and we will work hard to make sure you receive what you are entitled to, so you can get back to what matters most. If you are the driver of a truck that has been involved in a collision, Thurlow & Associates can help you. We understand that a truck is the very livelihood of many individuals and that if a vehicle that you use for work has been damaged in a collision, you may be unable to do your job. We are here to help in presenting your claim, as well as provide expert legal counsel. Our goal is to help you settle your case for an amount that fairly compensates for the amount of emotional, physical and financial suffering your accident has made you endure. We want to see you come out on the other side of this ordeal with everything you deserve, so you can put your accident behind you and get back to your busy everyday life. Thurlow & Associates is here for you if you have been involved in a truck accident. Call our truck accidents lawyer today to schedule your initial legal consultation with one of our professionals. We want to help you make a bad time better with sound legal advice. We’ve got your back at Thurlow & Associates!